The Cultural Cabinet was established to help protect and advance the momentum of our innovative research, advocacy and audience-engagement programs. Cultural Cabinet membership is open to individuals who have an interest in shaping and implementing the Alliance’s policy and advocacy strategies. For more information, contact Kelli Paul, Director of Development, at (215) 399-3516 or kellip@philaculture.org. 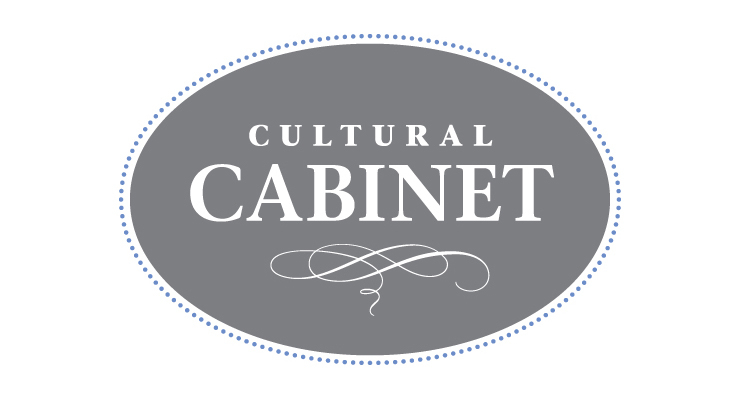 To join or renew your membership, visit the Cultural Cabinet membership page. If you are interested in becoming a member of the next generation of leaders for the arts and cultural sector, consider joining the Emerging Leaders Circle. We also strongly encourage our Cultural Cabinet members to nominate or sponsor an individual for Emerging Leaders Circle membership. Nominating an Emerging Leader is an excellent way to recognize and celebrate the work of young leaders. * Bold denotes Cultural Ambassador (Individuals who have demonstrated outstanding leadership and generous support of the region's cultural sector. They are honored yearly at the Cultural Cabinet Spring Reception).